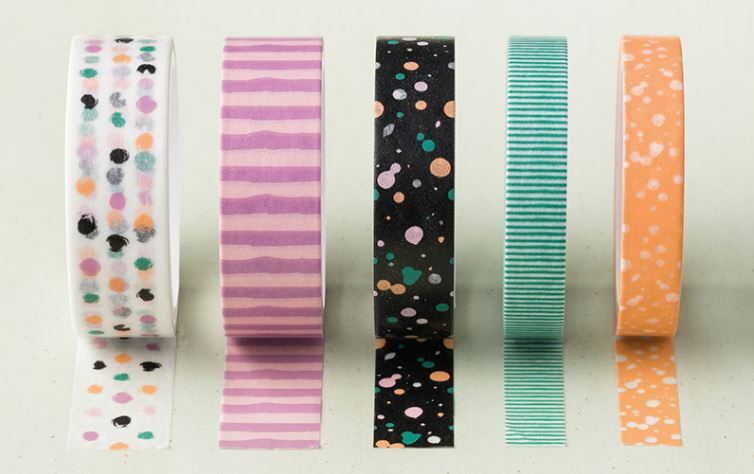 The RETIRING PRODUCT LIST IS HERE, make sure you check out what is on this list before it goes as they will only be available while supplies last. Now let’s get on to telling you a little about the project I am going to share with you today. I thought it would be fun to make something a little different for Easter so that is exactly what I have done. I know for some that means time for chocolate lol so one of the things I have made is a little box to hold a chocolate chip cookie. 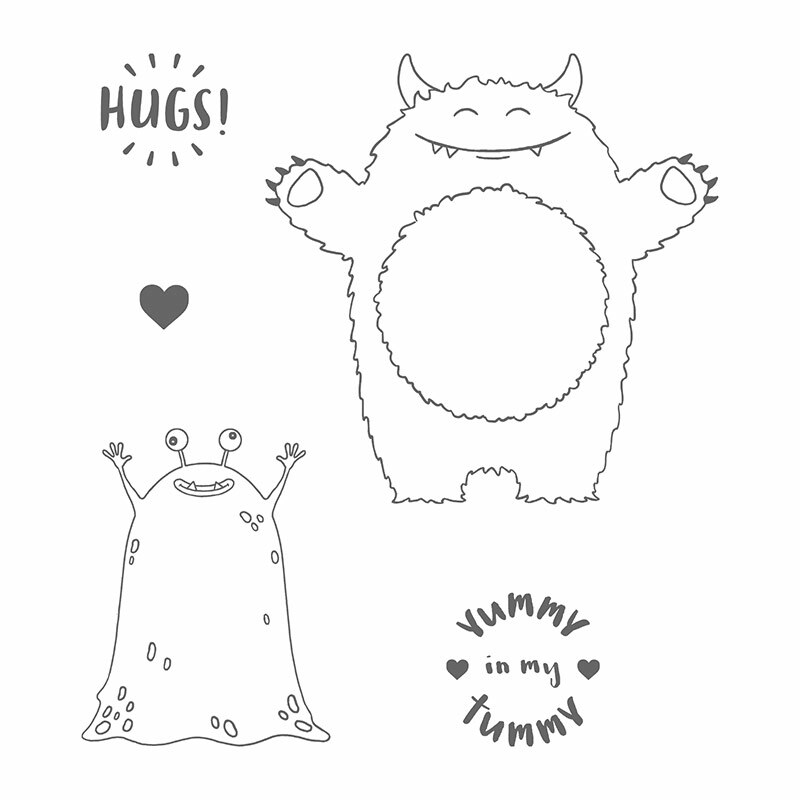 I started by stamping the cute little monster from the Yummy in My Tummy set onto Watercolor Paper using Black StazOn ink. I coloured the monster using an Aqua Painter and picked the ink up off the lid of the inkpads. I scored down the side of the box to make it sit nicely at the top and held the top flap down using strong magnets. Don’t you just love Yummy in My Tummy stamp set, here is some more info about it. – Die cut the centre of the monster tummy using the 2nd smallest circle die. Die cut box front and designer series paper using the 3rd smallest circle die. 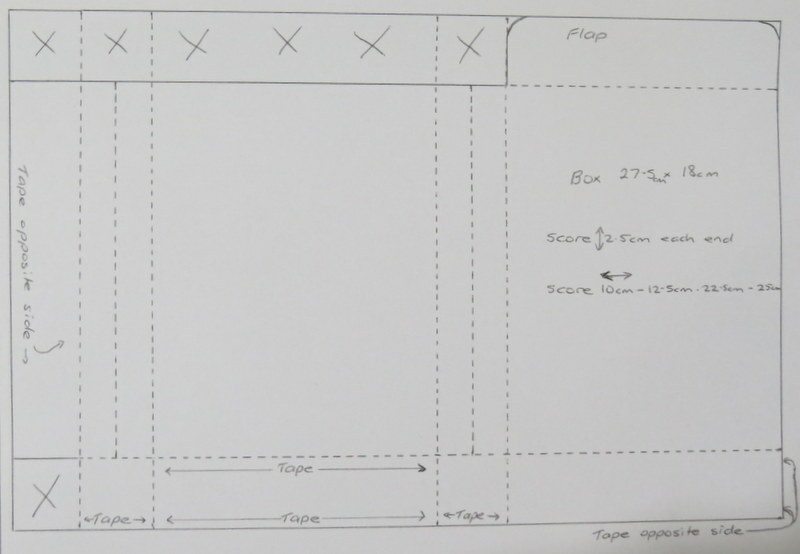 – Cut box as per template above (cut portion off marked x) fold and crease box on all scored lines using the bone folder. 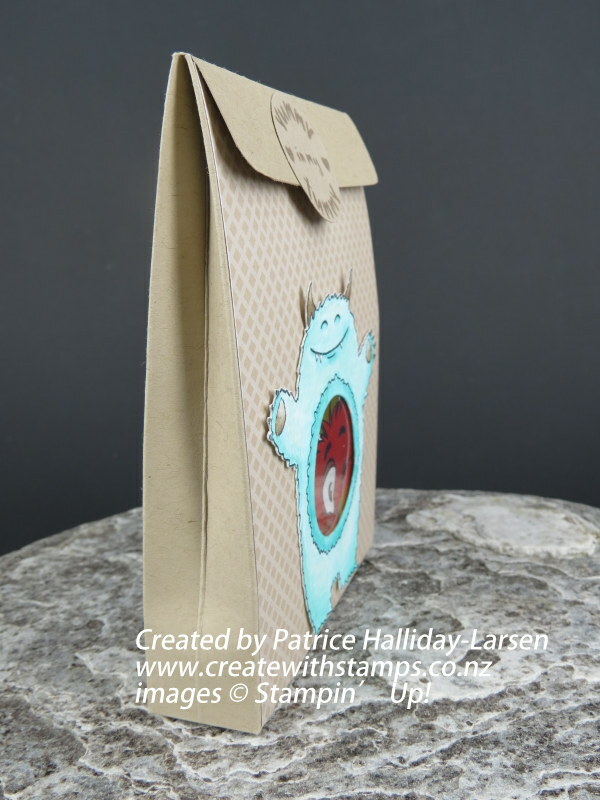 – Round off the top corners of the flap using the project life corner rounder and then adhere box together. – Adhere magnet under the top flap, take the backing off the second magnet and fold the flap down (the second magnet will adhere to the box, lining the magnets up perfectly). 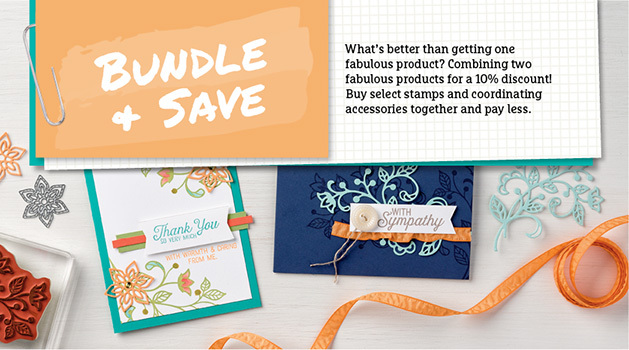 Now adhere the designer series paper on box front (the magnet on the box front will now be under the paper). 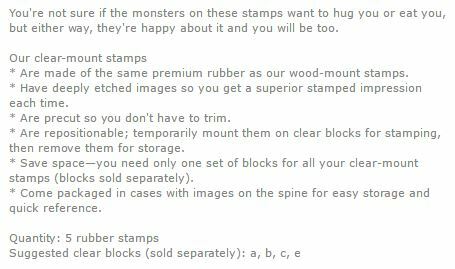 – Adhere window sheet to cover circle on the box front (put adhesive on the box not on the window sheet), then adhere monster on top. The following Products I have used on the box are retiring. They will only be available while supplies last or until the 31st May (whichever comes first).